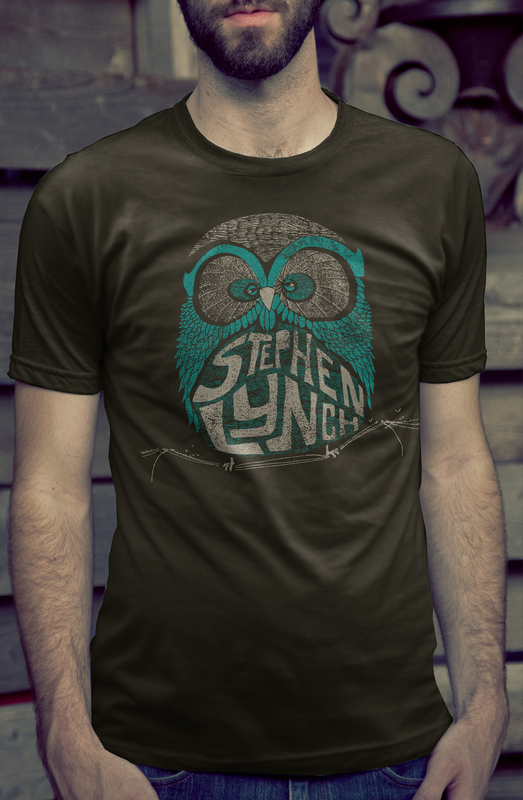 - Official Stephen Lynch T-shirt (choose one of two designs in unisex XS thru XXL). - 2CD live and studio set w/ MP3 downloads. 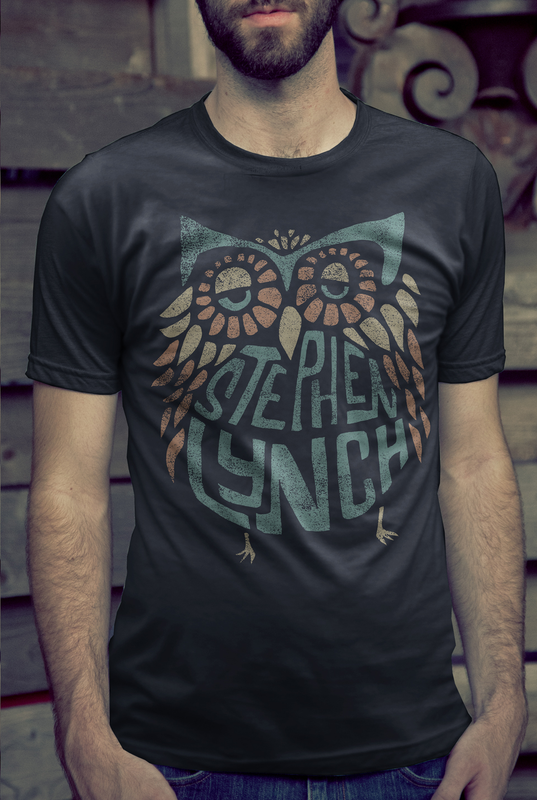 *You will receive the MP3s right after you place your order! 03. So This Is Outer Space? 07. So This Is Outer Space?